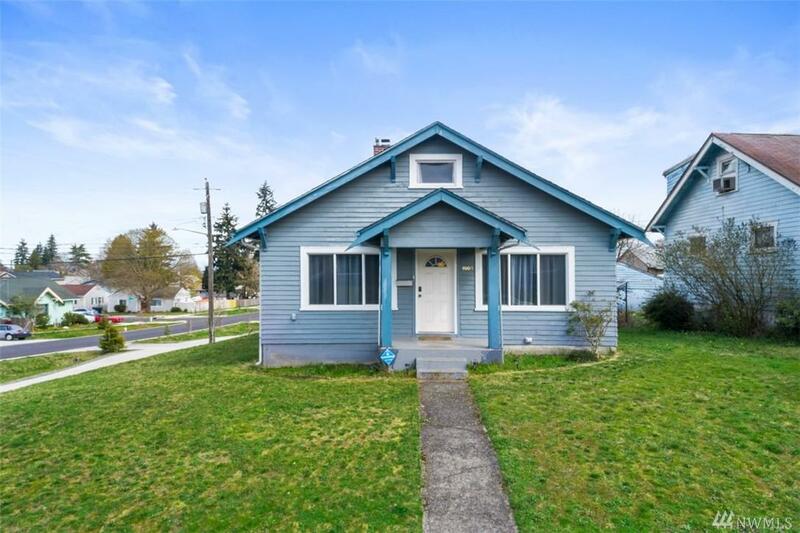 Move in ready Tacoma craftsman! 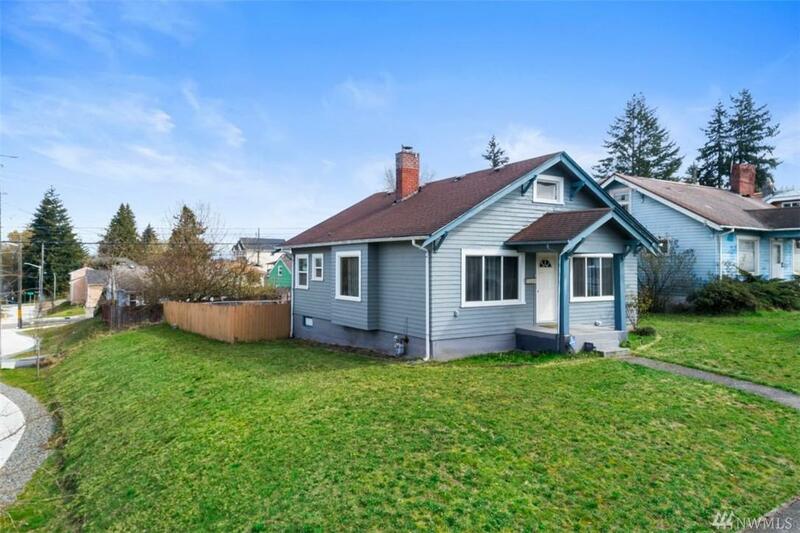 Great location just minutes from I-5 and all the essentials. Updated floors, kitchen, bathroom, & windows. Separate laundry room, covered front porch, big deck, & fenced back yard with room for that RV or boat plus all appliances stay. The basement has plenty of storage. 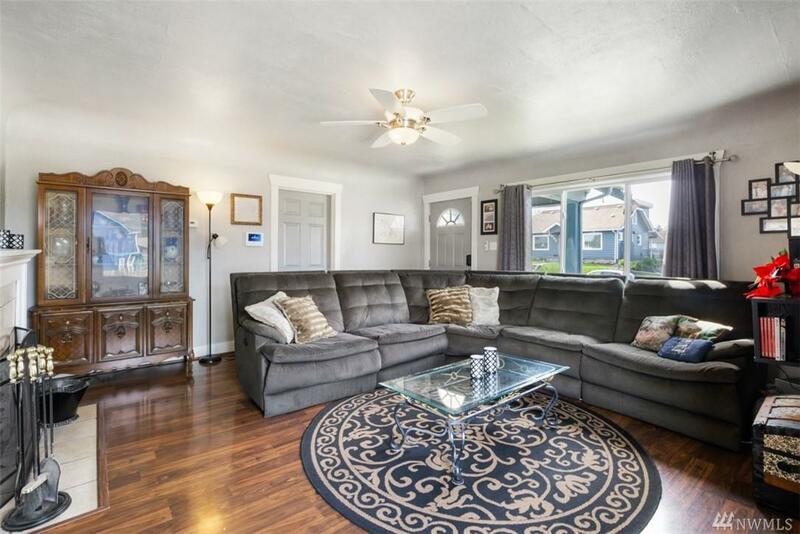 Large living room is spacious and has a wood burning fireplace. 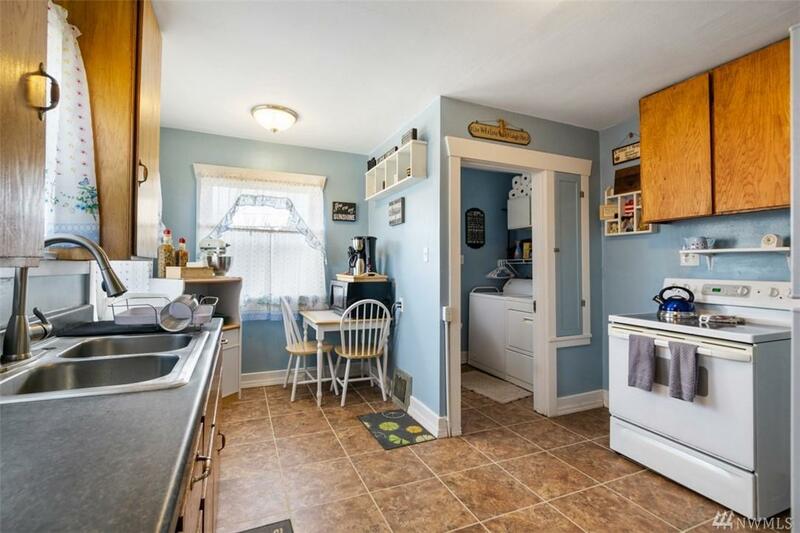 Kitchen features oak cabinets, double sink, and a eating nook. Previously measured at 1300 sq ft. Schedule your showing today! Listing Courtesy of Anb Homes.